A BBC Radio 3 full-cast dramatisation of Shakespeare’s classic Cymbeline, starring Bill Wallis. Originally broadcast in December 2006 as part of the Drama on 3 collection. Shakespeare's play, set during the Roman invasion of Britain, centres around the banishment of the man who has incurred the wrath of the king by secretly marrying his daughter. Confusion follows in an intricate plot in which nobody is quite who they seem to be. Featuring Bill Wallis as Cymbeline, Nia Roberts as Imogen, William Houston as Posthumus, Siân Phillips as the Queen, and Andrew Wincott as Iachimo. Also starring Russell Gomer, Joseph Kloska, Gareth Armstrong, Christian Shaw, Meilyr Sion, John Labanowski, Richard Elfyn, Dorien Thomas, and Manon Edwards. Directed by Alison Hindell. Not "Unabridged" as Advertised ! 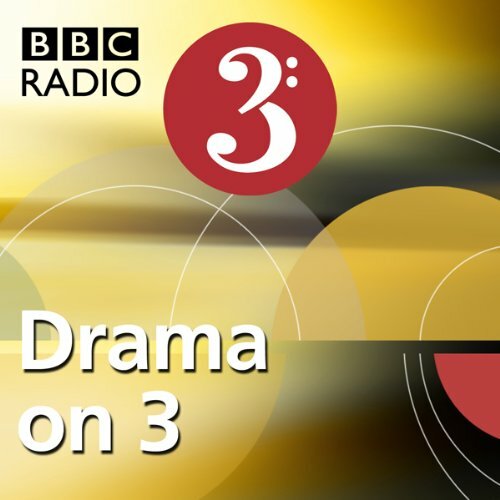 What would have made Cymbeline (BBC Radio 3: Drama on 3) better? The blurb here on Audible says this is an "unabridged" version of the play. It's not. If you purchased this planning to listen along while you read the text, you won't be able to. Would you recommend Cymbeline (BBC Radio 3: Drama on 3) to your friends? Why or why not? No. The blurb is inaccurate.